Brace yourself, change is here, change is now! 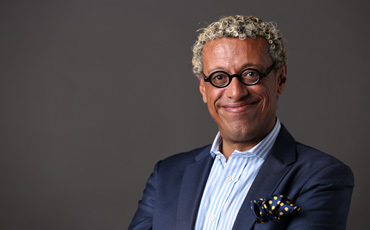 Today marks the launch of the first online consultancy app. Take Answers is the first global consultancy app available in both ios & Google play. Take Answers creates an Uncorporate culture by serving entrepreneurs, startups and SMEs seeking quick answers across various business fields. To be an expert on Take Answers, the only investment required is your passion to build a loyal customer base. Sign-up today & our team will review your credentials, skills, passion and values. Let’s make this change together! Join our journey and let’s trickle the impact! Welcome to the Take Answers family! Lisbon, Portugal: Take Answers marked this week on 1 August 2017, 40 Days into the launch of the first online consultancy app. 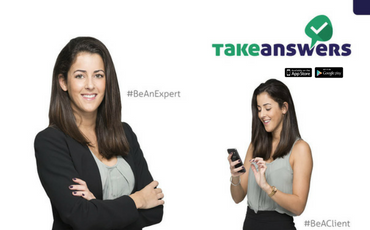 Take Answers is the first consultancy app to serve Start-ups and SME's, the app is available in both IOS and Google play. "I" is false, "we" is true. If we wish to create great impact in our business world, we must work together. If we want to make the greatest change in the Middle East, we must work together. TakeAnswers Lda.All Rights Reserved 2019.